Do you ever get frustrated dealing with people who make what should be a normal business conversation extremely difficult? Let us handle it from now on! Public relations (PR) is the idea of creating coverage for clients via word of mouth, conferences, networking, etc., in addition to classic online marketing or advertising. 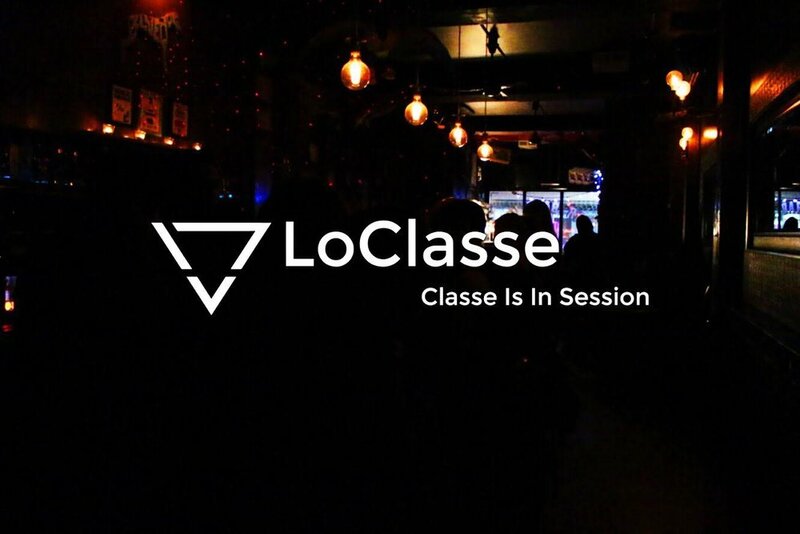 Allow LoClasse to do the networking, interaction and engagement with labels, digital agencies and playlist curators. We will contact blogs and vlogs as well as make submissions to music stations for radio coverage in order to maximize exposure.